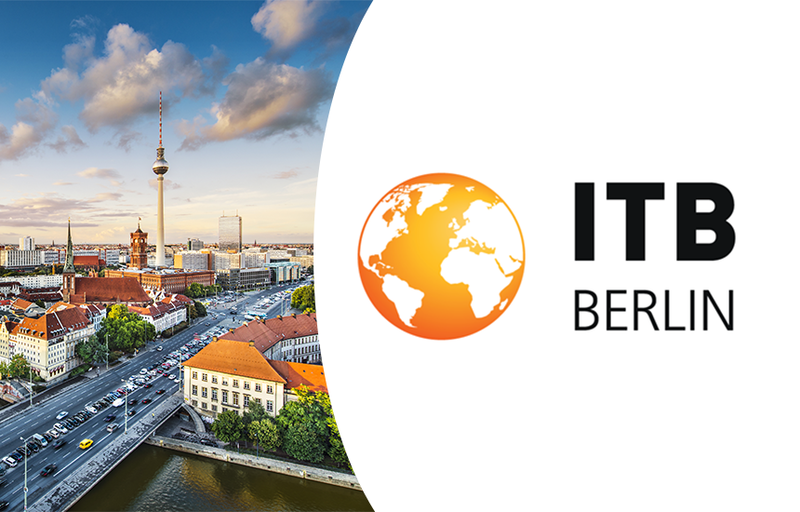 We will be exhibiting in Germany this week at the prestigious ITB Berlin travel show. The event takes place from Wednesday 6th to Sunday the 10th March and you can find us at Stand number 220 in Hall 9. The exhibition will mark the first anniversary of our official trade show debut as “WebBeds” and we also debuted our company logo at the same time last year. This time around we are delighted to be able to include our newest brands, Destinations of the World and Umrah Holidays International at the show. If you would like to pre-arrange a meeting, send your information to news@webbeds.com and we will put you in touch with the relevant team.